Easter Sunday is upon us and we want to feature this song. Jesus Christ died on a Cross for our sins. Three days later he rose again claiming victory over death! We believe in that message and we will believe whatever the cost as we always cling to that old rugged Cross! That celebration will include a concert, food, a tour of our new motor home and a video which will highlight the 10 years of our ministry. We recently recorded that video and these are some of the bloopers from that recording! 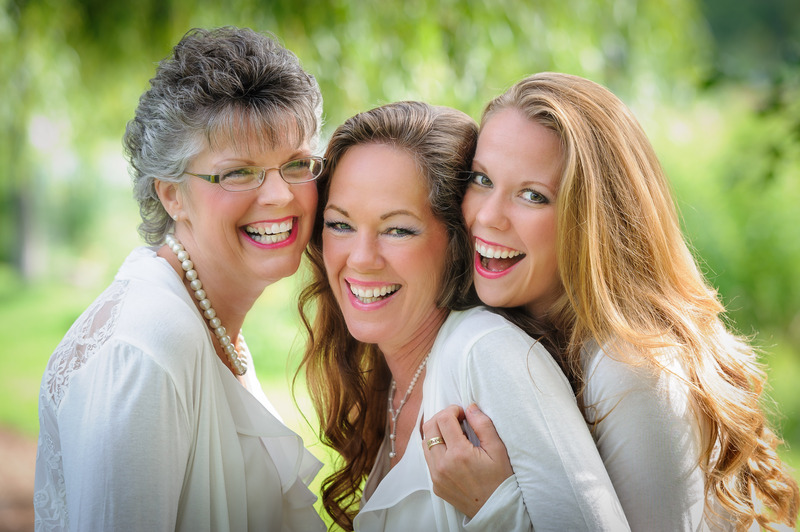 We hope you enjoy laughing with us at our “not so perfect” and “lighter” moments and we also hope you will make your plans to join us on May 4, 2019! One of our newer upbeat songs tells the story from the Bible of Ezekiel in the Valley of Dry Bones! God can restore any life no matter what you have done or long you have been running from Him! We are singing near home this week as we visit Geneseo, NY on Friday and then we are at our Home Church on Sunday in Rochester, NY. We would love to see some of our local friends come out! For more information visit our concert schedule page. “I will never leave you nor forsake you” is one of the greatest promises from God in the Bible. This song is a celebration of that promise that no matter where you are and no matter what you are going through, God is always there. This weekend we are headed for the Southern Tier of New York State and the home area of our board member, Scott Evans. We would love for you to join us in Bath, NY or Elmira, NY for a great evening of worship and fellowship with Final Harvest! We will be there. Scott will be there. We hope you will make your plans to be there too! For more information visit our website at www.Finalharvest.us. Our Song of the Week this week is from our Christmas Project but it a great song all year long! There are a bunch of different names for God in the Bible and we love to celebrate them all! Listen to this song that lists just a few of those names. 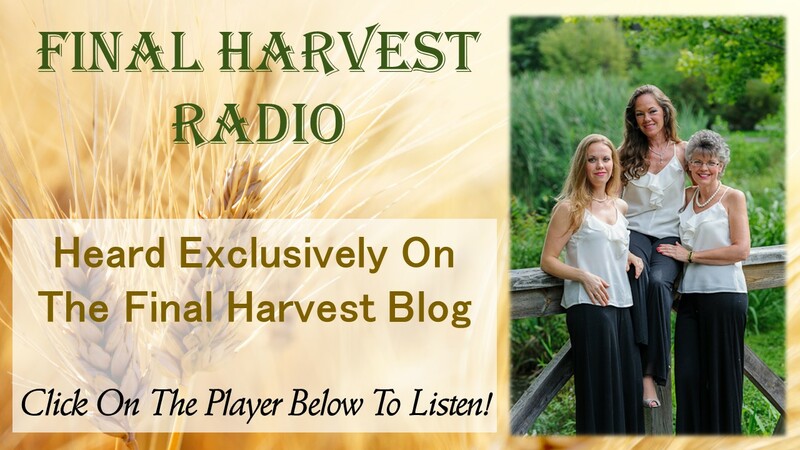 Final Harvest Radio is an all new episode on our website! We recently had the opportunity to sit down with our good friend, Scott Evans of the Southern Gospel Music Forum Radio Program and His Message His Call Radio and talk about our ministry and share a few songs with his listeners. We are rebroadcasting that interview here on our website! You can check that out on our Final Harvest Radio Page! You can also tune in to our conversation with Scott on His Message His Call Radio on Friday, March 29th at 3:00 PM eastern time. Keep checking the His Message His Call Radio Website for additional broadcasts times as well! This is the only song we have recorded a cappella. There is such a unique history behind this song and the words paint one of the most beautiful pictures of the vastness of the love of God. Enjoy this great hymn!